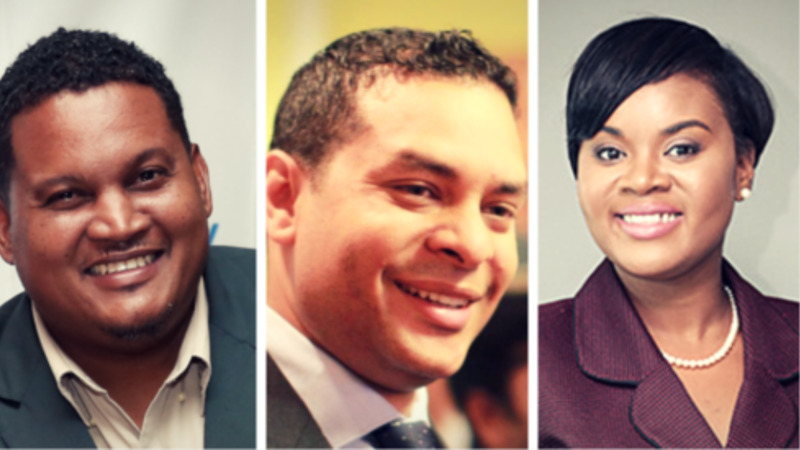 Monday’s Cabinet reshuffle has come in for heavy criticism from Government’s political opponents. 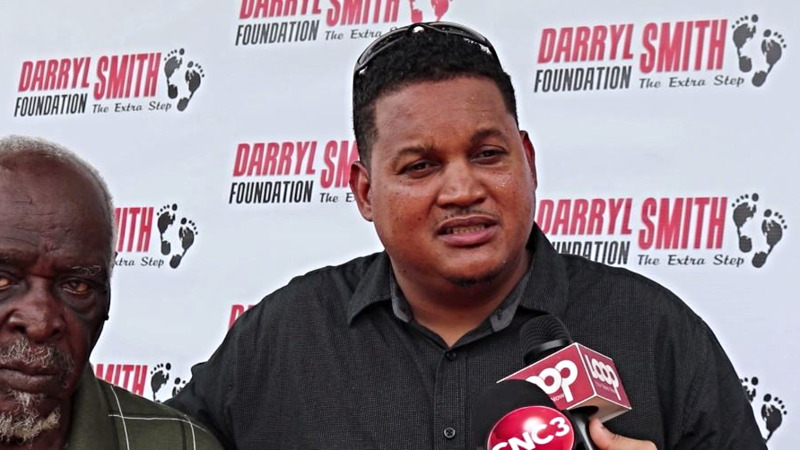 In particular, the reassignment of Darryl Smith to the Housing Ministry, which has been described as nothing short of a naked attempt to hide the Minister amidst the raging controversy highlighted by the media regarding serious allegations of his behaviour in public office. In a statement, former Minister under the previous administration, Devant Maharaj said that Smith, who has been embroiled in sexual harassment allegations at the Sport Ministry has been rewarded and promoted by the Prime Minister rather than reprimanded and removed. 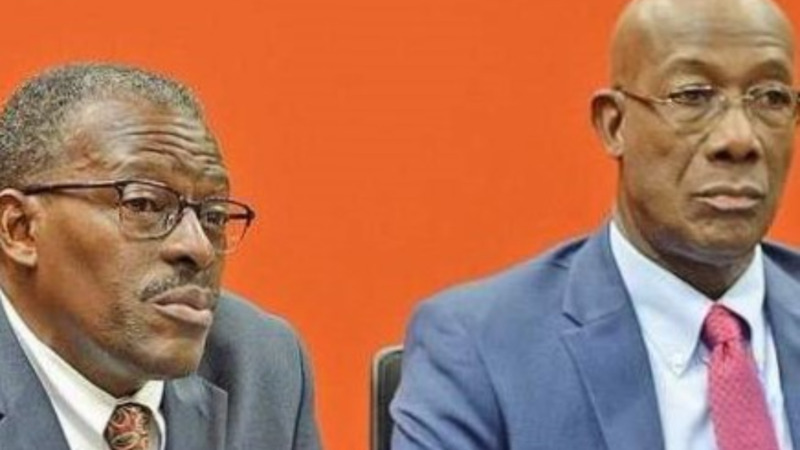 Maharaj said that given the gravity of allegations made against Smith, the Prime Minister had a responsibility and duty to remove him as a Minister of Government at least pending an investigations of the allegations. “This act of musical cheers is nothing but a slap in the face of an already out-raged nation,” Maharaj said. 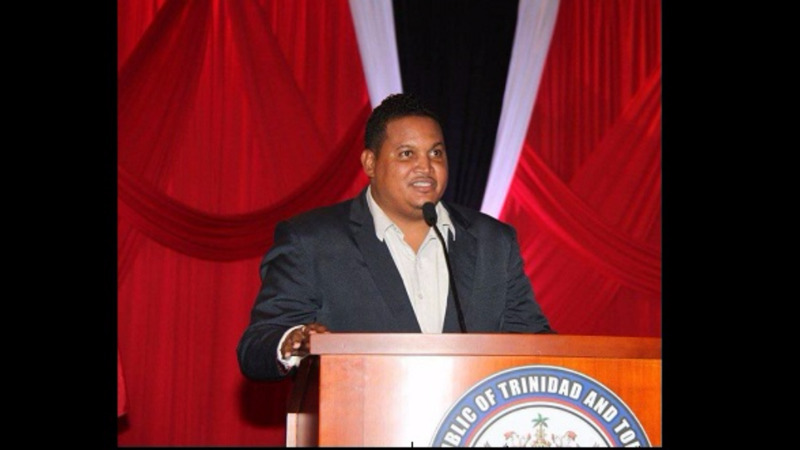 The former Minister noted that the then Opposition leader in 2010 and 2011 went from pillar to post to advise the newly elected People’s Partnership government that MP Jack Warner was not fit to serve as a Minister given the allegations regarding FIFA and conflict of interest. “Now Prime Minister Rowley has shown that his politics has a morality of his own,” Maharaj continued. Monday’s reassignment, the former Minister said, was made without any deference to the most serious and damning allegations against one of his Ministers, especially given that just a day ago the Sunday Express contained an expose from one of the parties. Maharaj also took a jab at the Prime Minister, who, at last Thursday’s Post Cabinet briefing expressed full confidence in all Ministers. 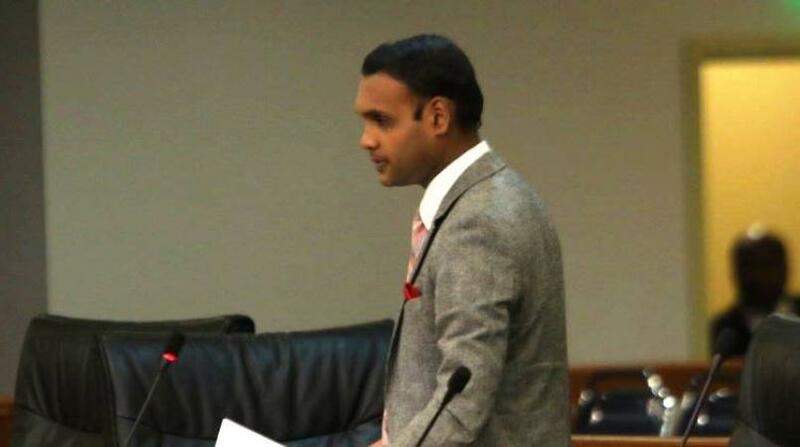 “If what is being alleged has any kernel of truth, then the Ministry Housing where the Minister influence over the distribution of houses putting Minister Smith as Minister is a reckless and irresponsible move,” Maharaj added. He said, however, that the latest Ministerial reassignments was not something that would have happened under the administration of the former prime minister.